The decision that had Terrier coaches and fans holding their breath all summer—whether Brady Tkachuk would return for his sophomore season or turn pro—is in. He’ll sign an entry-level contract with Ottawa, which had made him the fourth draft pick overall in the 2018 NHL Entry Draft. ESPN’s John Buccigross reported this morning that Tkachuk, who had a 8-23-31 scoring line in 40 games as a freshman helping BU to a Hockey East championship and the NCAA Regional final, had informed Head Coach Albie O’Connell of his intentions to sign a pro contract. With Tkachuk’s departure, BU has 15 forwards, eight defensemen and three goalies on the roster as O’Connell begins his first season behind the Terrier bench. ►After participating in the World Junior Summer Showcase for Canada, sophomore Shane Bowers is back in Nova Scotia, training with an elite group of players including fellow Herring Cove, NS native Sidney Crosby. Team USA, with 2019 recruit Robert Mastrosimone and 2020 recruit Cade Webber, faces off with Russia for the Hlinka-Gretzky Cup bronze medal at 5:00pm ET today. The game airs on NHL Network. 2020 recruit Drew Commesso has been invited to the Strelow National Team Goaltending Camp. 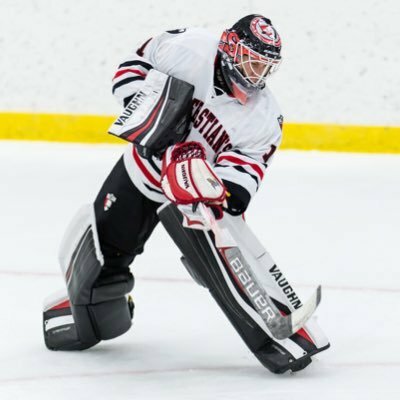 Commesso, who will play for the NTDP U17s this season, produced a 2.13 GAA and a .918 save percentage in his sophomore year at St. Sebastian’s. Commesso earned a spot on the 2018-19 NTDP U17s, along with fellow recuirts Dylan Peterson and Luke Tuch. Terrier goaltending coach Brian Eklund is on the Strelow camp coaching staff. BU’s Jake Oettinger attended the camp the previous three summers. Former Terrier Matt Lane has signed a contract with the Milwaukee Admirals, Nashville’s AHL affiliate. The Rochester, NY native spent last season with the ECHL Worcester Railers (14-11-25). The previous season he was in the Sabres organization, skating for its Rochester and Elmira teams. 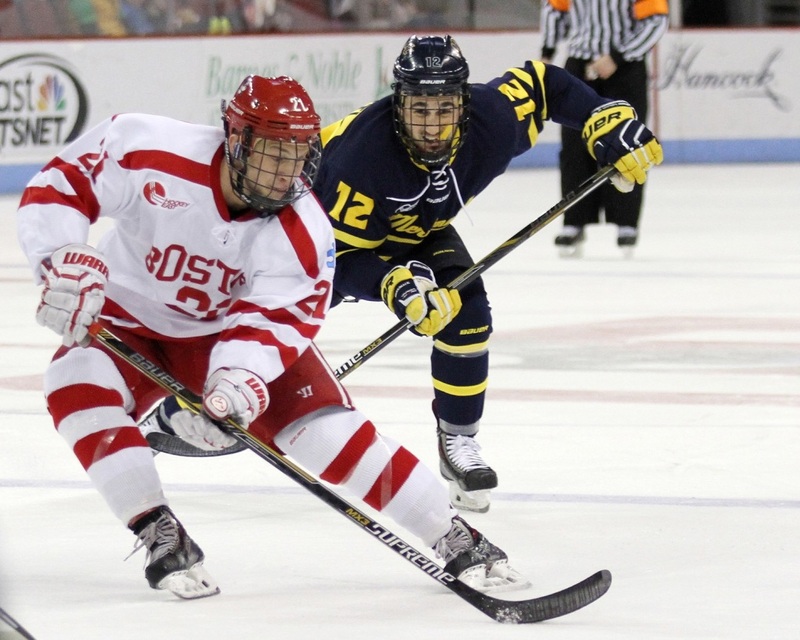 As a Terrier, he scored 69 points (33G, 36A) in 151 games, was a co-captain as a senior and played on BU’s 2015 NCAA Frozen Four team.